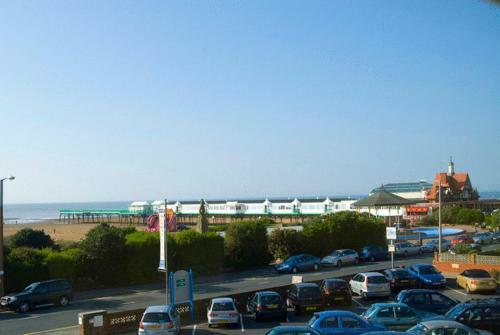 With views across the coast and the Irish Sea, this independent hotel is situated opposite the beach and 100 metres south of St Annes Pier. Bedrooms are brightly decorated and free Wi-Fi broadband access is available in rooms and public areas. Meals are served buffet-style in the Pier Restaurant.